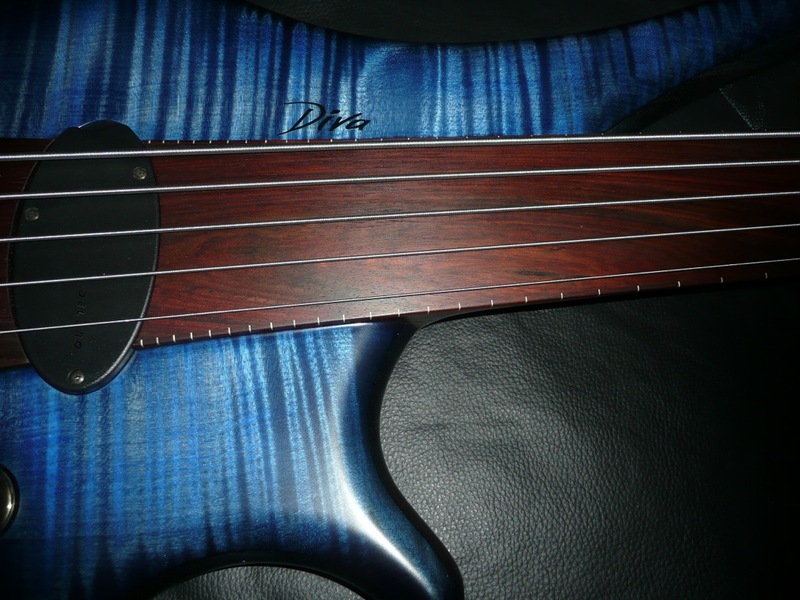 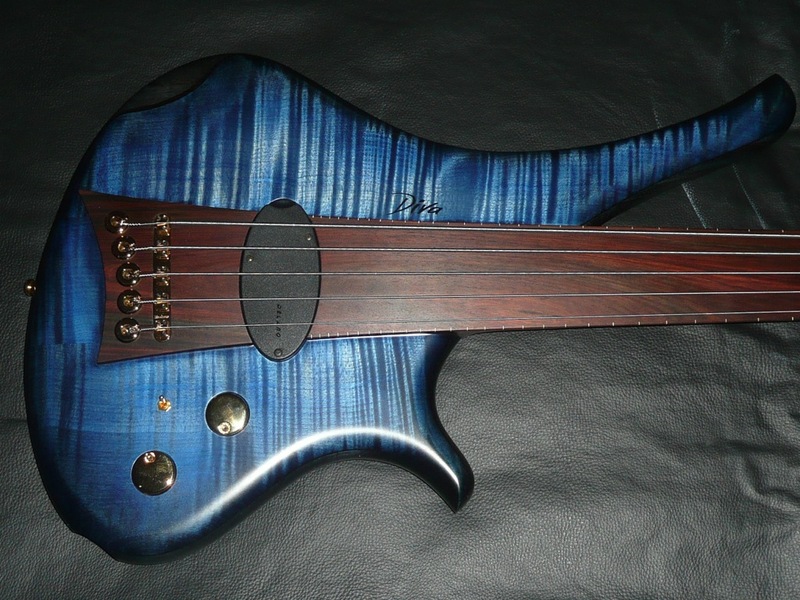 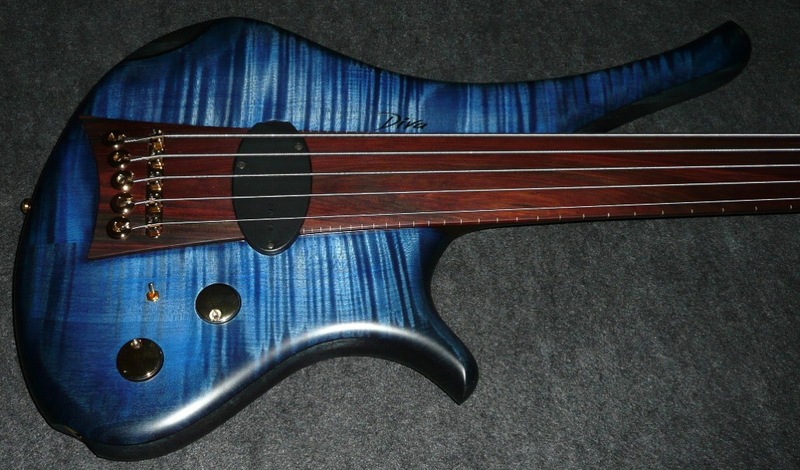 The Diva is, in my opinion, a remarkable fretless bass. 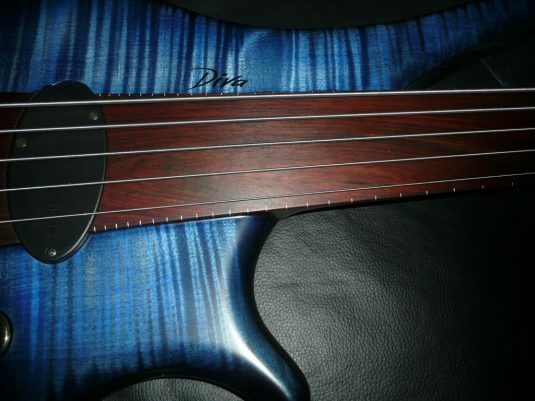 I find the design to be visually appealing, different,unique and “right “( ergonomically satisfying ) .This is an all passive bass, simple in this regard, yet capable of a wonderful singing voice – it IS the Diva. 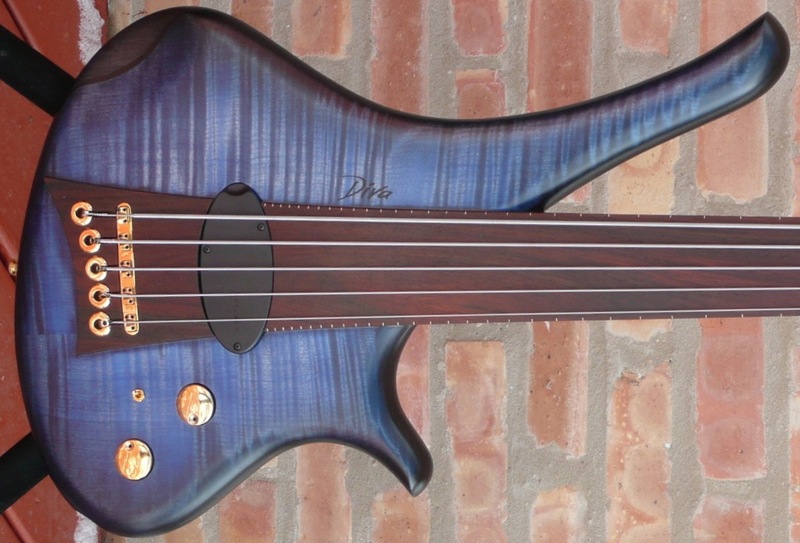 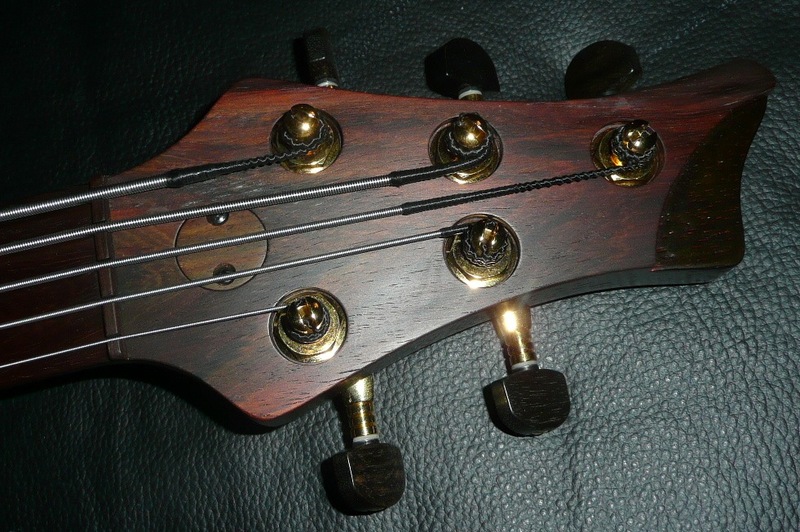 If you are considering a serious fretless bass, I urge you to play a Diva. 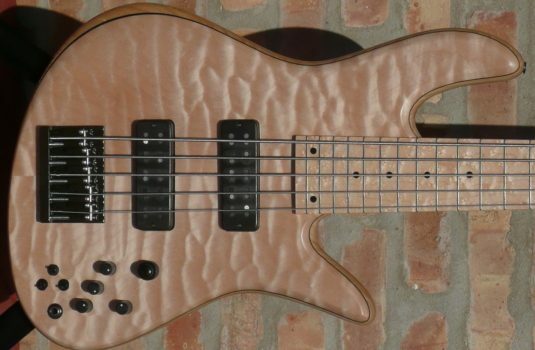 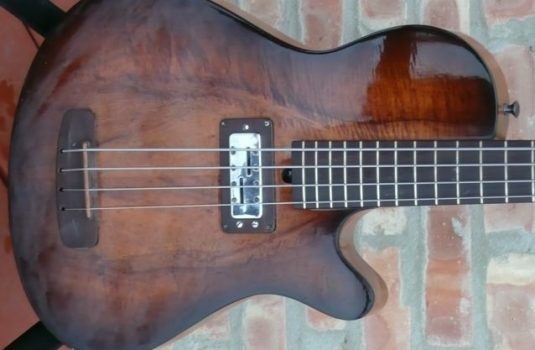 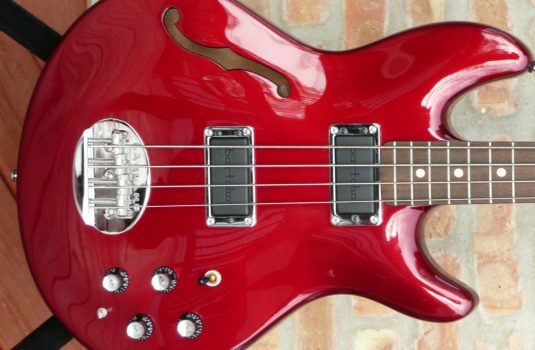 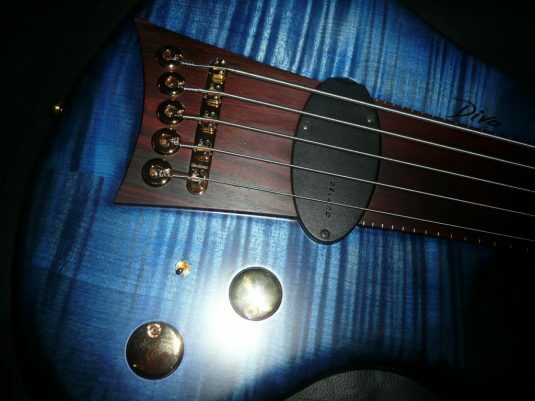 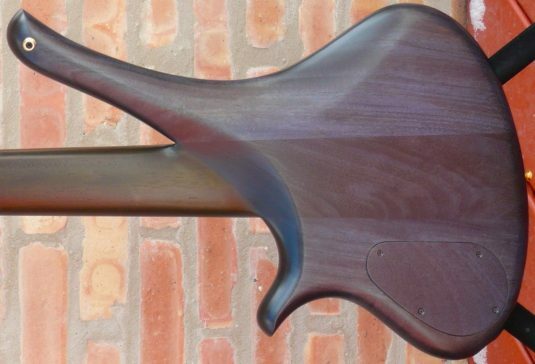 Your music and you will benefit greatly from your choice of this bass. 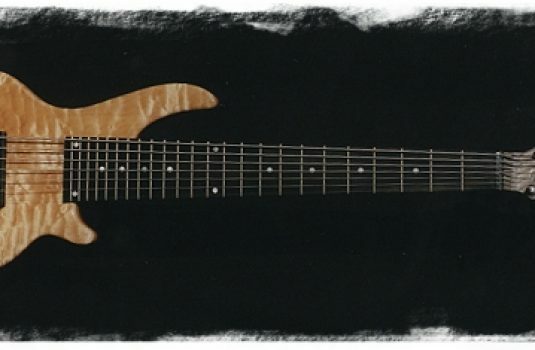 Believe it !